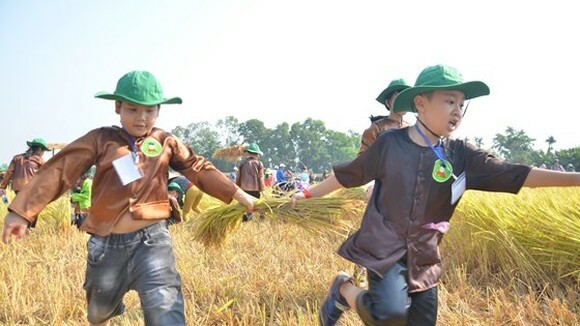 The Con Son-Kiep Bac 2018 Spring Festival opened at Con Son Pagoda in the northern province of Hai Duong on March 3 (the 16th day of the first lunar month). The annual festival commemorates the death anniversary of monk Huyen Quang, who died in 1334 and was the third founder of the Truc Lam Zen sect. 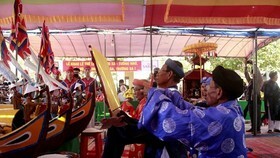 Speaking at the opening ceremony, Vice Chairman of the provincial People’s Committee Luong Van Cau highlighted the historical significance of the site Con Son – Kiep Bac, saying that it reflects great contributions of the Truc Lam Zen sect as well as monk Huyen Quang to the national construction and safeguard in the past. 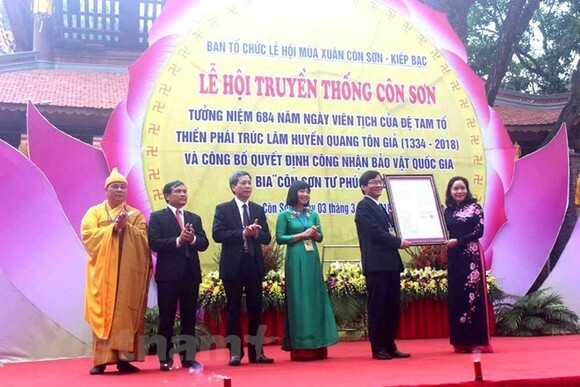 Also on the occasion, the provincial People’s Committee announced the Decision by Prime Minister Nguyen Xuan Phuc recognising the Con Son Tu Phuc Tu Bi stele in Con Son Pagoda as a national treasure. 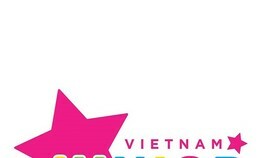 The Con Son Tu Phuc Tu Bi stele dates back to the Le Trung Hung (16th -18th century) Dynasty under the reign of Hoang Dinh (Le Kinh Tong) (1601-1619). 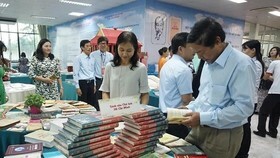 It is a precious material about literature, history and fine art, especially for the study of history of Con Son Pagoda. Words on the hexagon-shaped stele affirm that Con Son Pagoda was built from the 18th century, and it was where monk Huyen Quang was abbot. 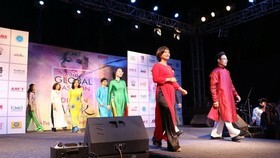 Prior to the opening ceremony of the festival, there was a ceremonial water-carrying parade staged by hundreds of people from Con Son Pagoda to Con Son Lake, where monks and nuns offered incense. The festival, to run until March 10, will also feature a string of cultural and sport activities such as incense offerings, worshipping rituals at Ngu Nhac Mountain, a mud banger festival (an ancient game involving tossing a large, shaped piece of clay, approx. 30kg and trying to make the loudest bag from it smashing apart), a wrestling contest, and a cake making contest. Covering a total area of eight hectares in Chi Linh district, the Con Son-Kiep Bac historical site is entwined with the lives and causes of Tran Hung Dao and the Great Man of Culture of the World, Nguyen Trai. The site was a defence line built at the end of the 13th century to protect the Thang Long Imperial Citadel. 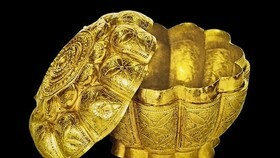 It witnessed important battles between the Tran dynasty army and the Yuan-Mongol invaders. Con Son, surrounded by pine trees, saw the pure and upright life of Nguyen Trai (1380-1442), one of Vietnam’s most famous poets and writers. With its special values, the Con Son – Kiep Bac was recognised as a national heritage site in 1962 and a special national heritage site in 2012. 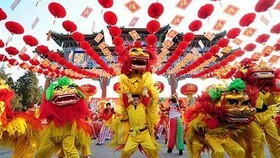 In 2013, the Ministry of Culture, Sports and Tourism named the Spring Festival in Con Son Pagoda and the Autumn Festival in Kiep Bac Temple as national intangible cultural heritages.